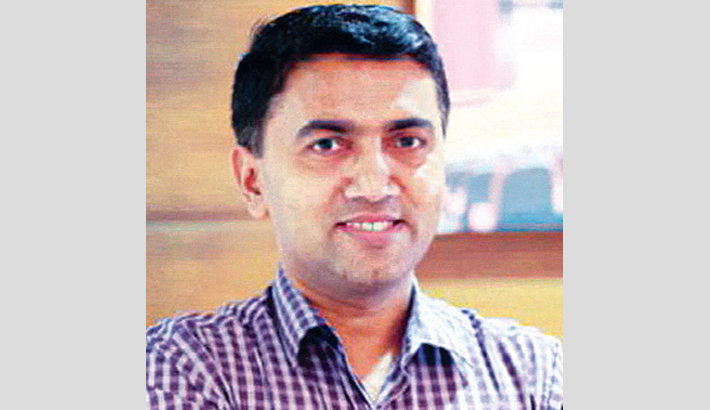 BJP’s Pramod Sawant willl be the new chief minister of India’s Goa, party sources said Monday. Two MLAs from the BJP alliance partners will be made deputy chief ministers as part of the compromise reached with allies, they said. The BJP managed to break the deadlock in Goa, offering key allies their pound of flesh, by accepting their demand for deputy CM’s posts. Sawant is now Speaker of Goa Legislative Assembly.